Come to Fairwood Lakes this Easter and walk our Easter Bunny Trail. Check into our reception to collect your question card and buy your ticket for £5.95 per child . 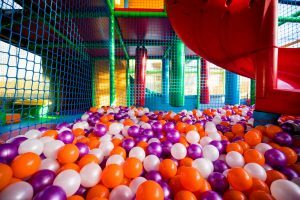 YOUR TICKET ALSO INCLUDES ACCESS TO OUR SOFT PLAY FOR TWO HOURS. Walk round our beautiful lakes and find the five bunnies around the park from our map and answer each question attached to the Bunny . Take the first letter of your answer and enter it onto your question card to make a word . Bring it back to Reception and if you have the correct word win an Easter egg! Eggcellent fun for all the family! BRING WELLIES.